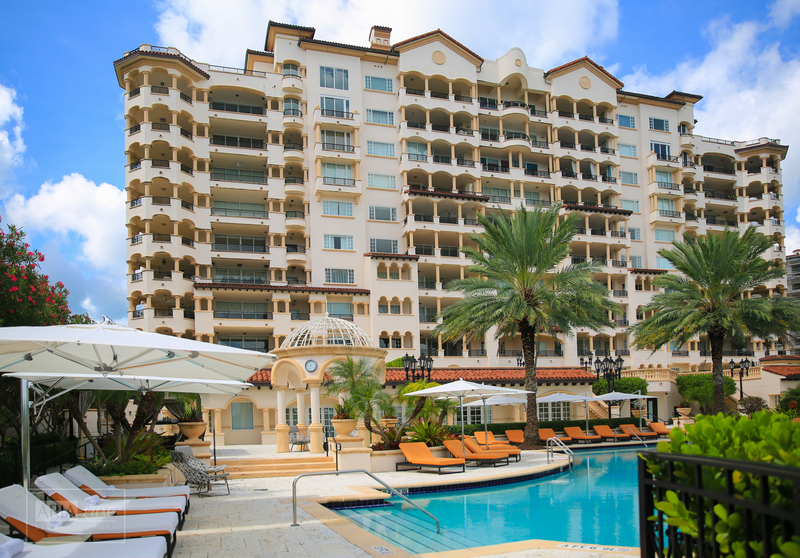 Palazzo Del Mare Fisher Island is the newest luxury condominium constructed on the last free site of exclusive Fisher Island, a paradise corner, where everyone dreams to live, but only a special few can move in. The impressive residential complex includes only 32 luxury residences, designed to serve as a home for celebrities, high-ranking individuals and even members of royal families. 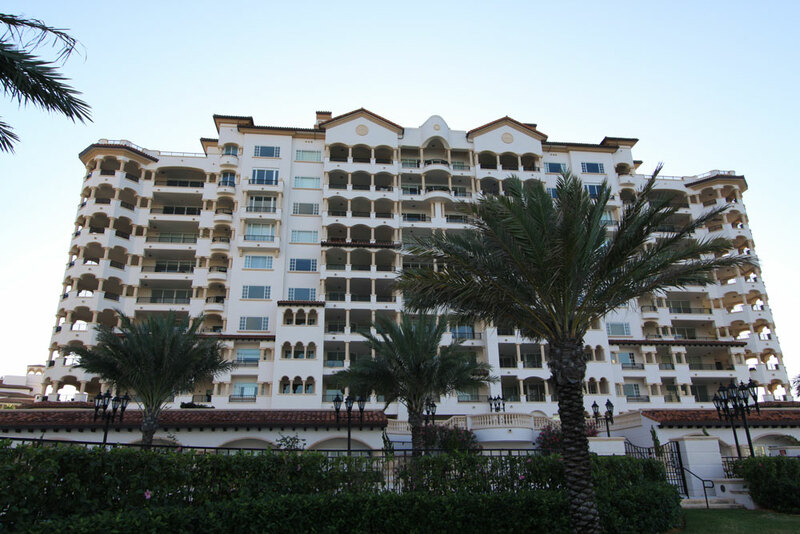 The beautiful architecture in the Spanish style, spacious balconies, impressive amenities for residents and the stylish design make Palazzo Del Mare one of the best places for life on Fisher Island. Distinguished by wonderful location near the water, the elite residential complex offers stunning views of Downtown Miami, Biscayne Bay and Miami Beach. The luxurious apartments of Palazzo Del Mare may boast of entire floor layouts, European designer kitchens, marble floors, Italian built-in furniture, granite countertops, 10-feet ceilings, spacious dressing rooms and marble toilet-tables. Residents at the condominium have access to luxury amenities of Fisher Island, located just a few steps away, such as a spa-resort, a harbor and yacht club, a 9-hole golf course, tennis courts, 8 exclusive restaurants, a gourmet market, 1.5-mile beaches and a helicopter area. Location is the main advantage of Palazzo Del Mare. 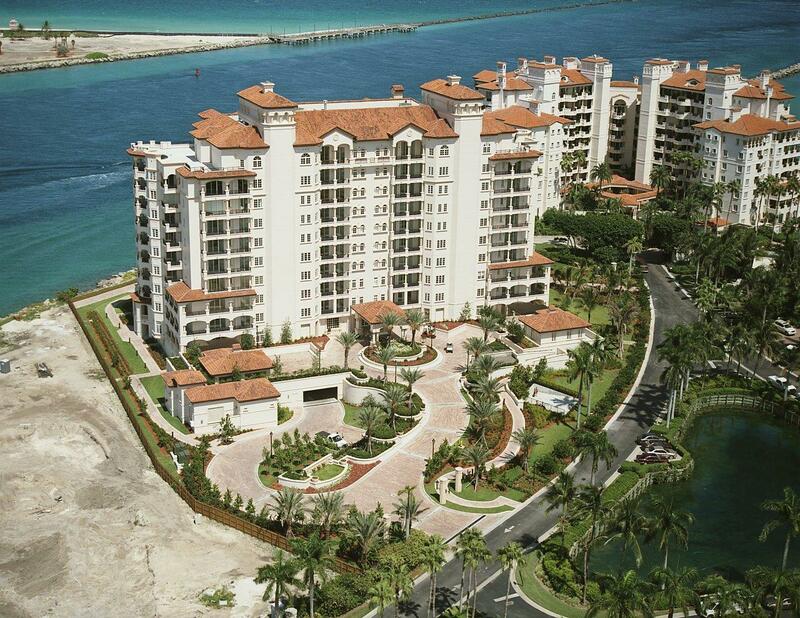 The closed fashionable enclave Fisher Island was built in order to provide the highest level of comfort and privacy, surrounded by beautiful tropical nature and azure water of the bay. At the same time, the exciting Miami Beach and Downtown Miami are just a short trip away from the island.